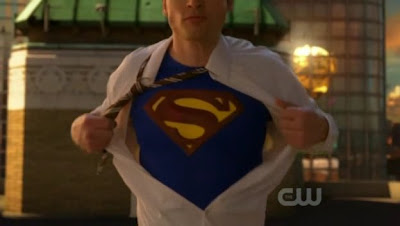 Smallville ended last year after 10 seasons with a finale that some loved, and some hated. The show is returning now but not on television, but rather in the form of a novel. The story editor and writer for the series, Bryan Q. Miller, will be writing a novel showing what happen to the characters of Smallville after the finale.No word yet on when we will see this,m but we will keep you posted!